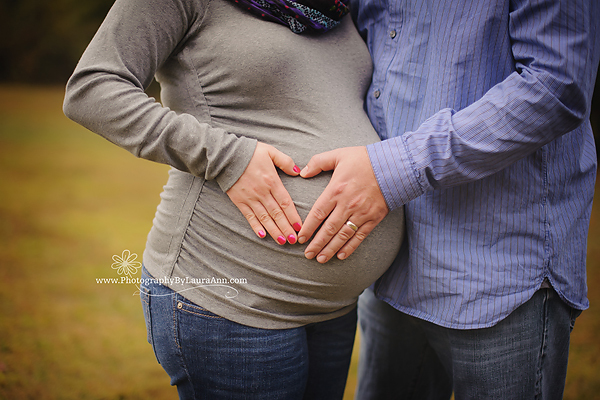 I am finally getting around to blogging this beautiful family’s maternity session. 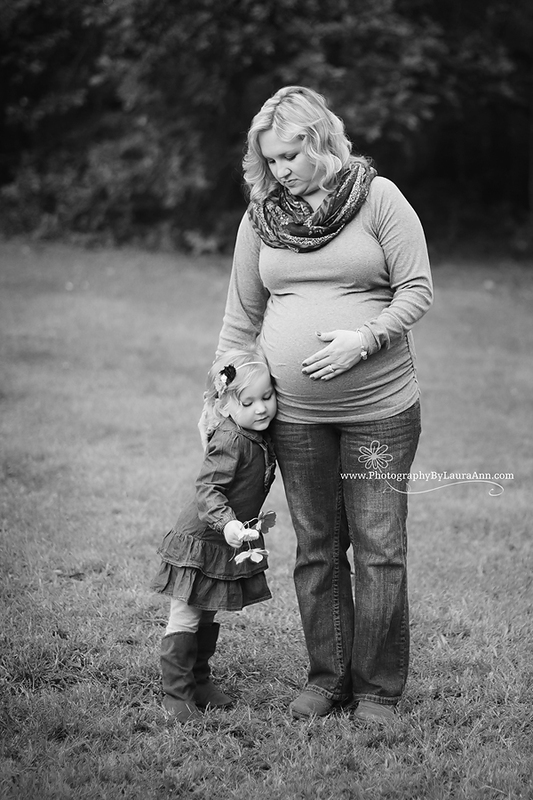 I had the sweet privilege of shooting big sister’s newborn session three years ago. I cannot believe how the years have flown by! 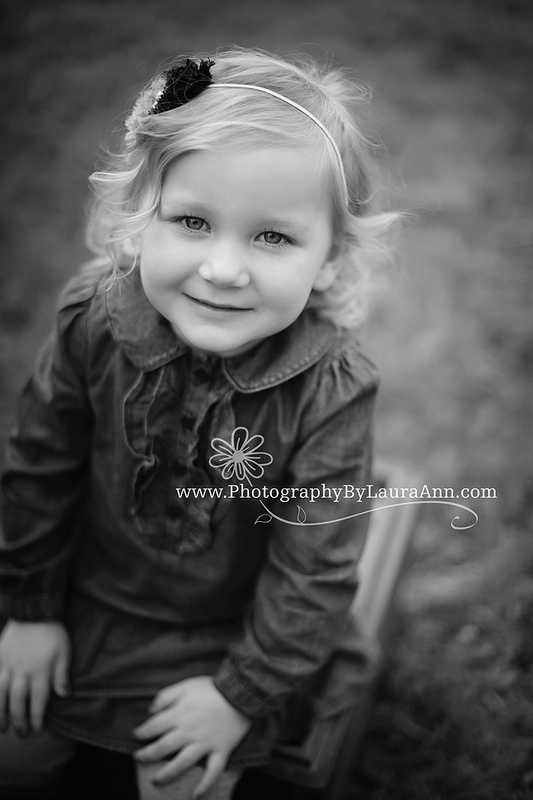 Now she is one of the brightest little girls I have encountered. What fun to talk with her and marvel at how well spoken she is. 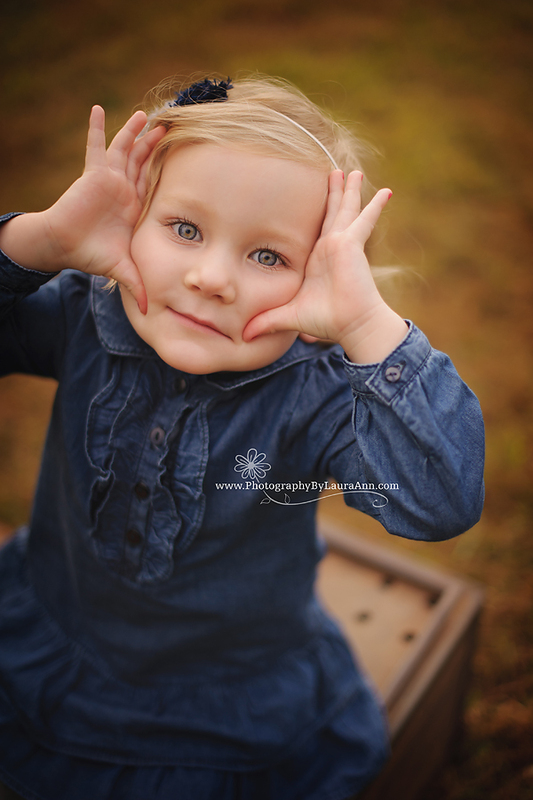 I think it is quite apparent in her photos just how much personality she has. 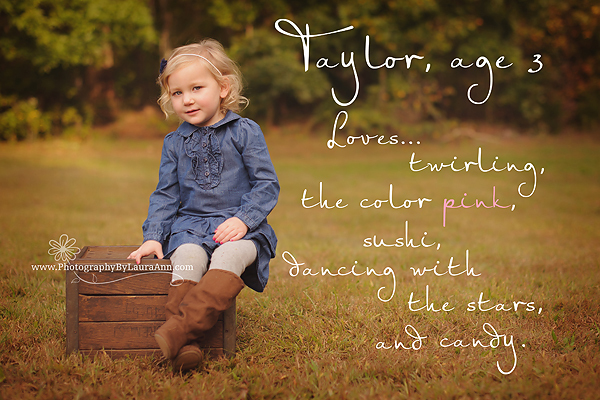 I loved photographing her. Look how gorgeous this family is while they are waiting on baby sister to arrive. What a lovely day this was. Enjoy! 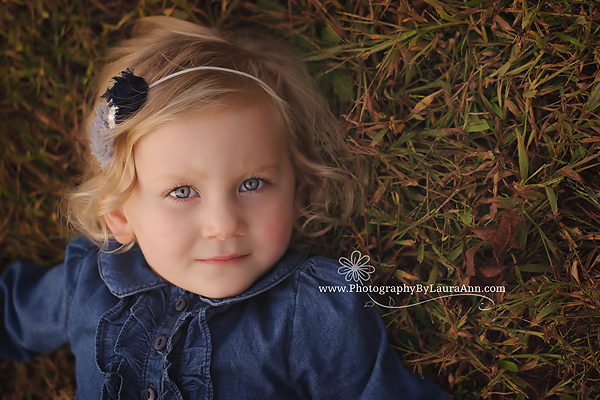 What a lovely session, I love the one of the little girl laying down in the grass. 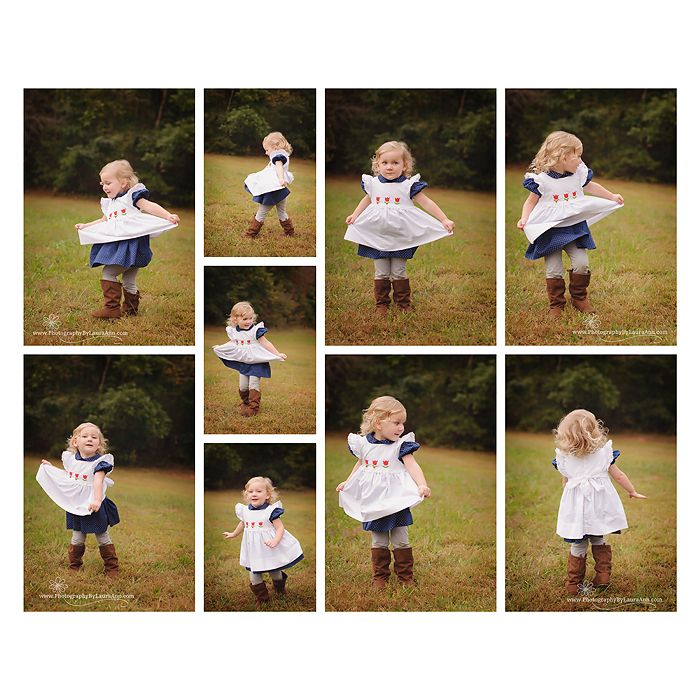 If it was my little girl I’d get that printed HUGE! 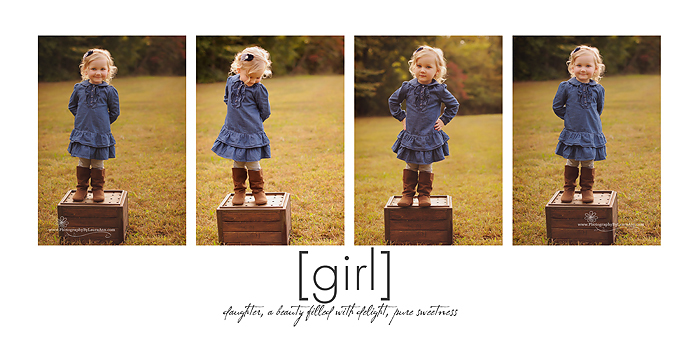 These parents are going to have their hands full when their pretty girls are teenagers!